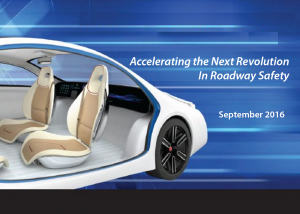 Today, the Future of Privacy Forum (FPF) submitted comments regarding the Department of Transportation’s National Highway Traffic Safety Administration Request for Comment on the Federal Automated Vehicles Policy guidance published in the Federal Register on September 23, 2016. 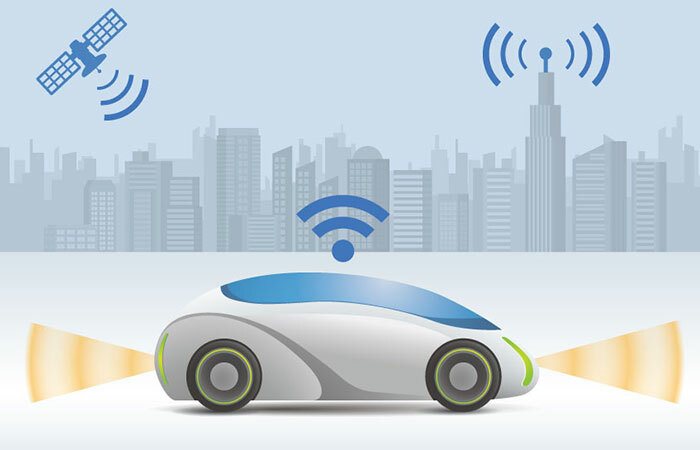 FPF commended NHTSA for their forward-looking Federal Automated Vehicles Policy guidance and its acknowledgement that privacy will play a key role in promoting trust in connected vehicles. FPF believes that the Guidance and its emphasis on privacy is an important first step in building that trust. Automated vehicle technologies hold tremendous potential to transform the safety and convenience of the vehicles in which we ride. According to NHTSA’s research, a full 94 percent of the 35,092 fatalities in U.S. motor vehicle accidents last year could be attributed to human error. NHTSA is right to recognize that evolving technologies can reduce the number of accidents on our roads, and also have the potential to increase mobility for the elderly and Americans with disabilities who may be constrained from driving altogether. FPF applauds NHTSA for releasing guidance that will create guidelines that enable these technologies to enter the market, while retaining the flexibility necessary for them to evolve and improve along the way. Some safety technologies under development may hinge on the ability of cars to detect and understand what is around them better than a human driver. 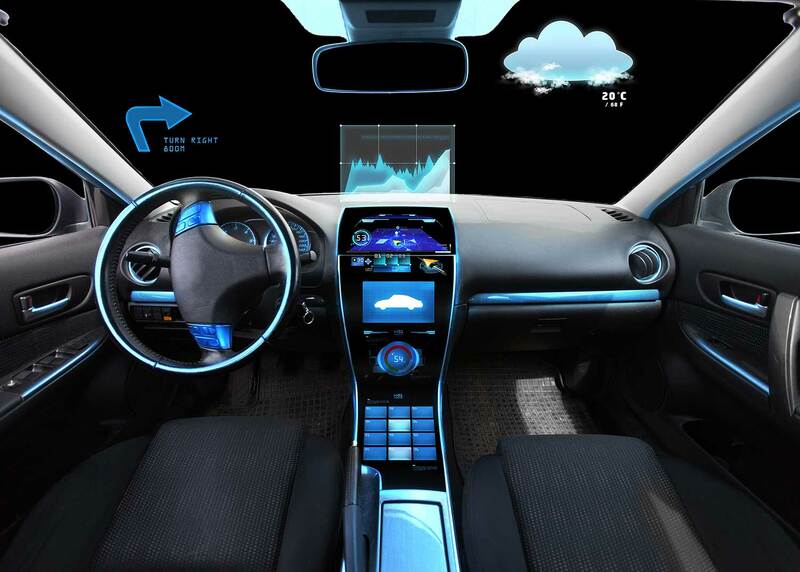 In addition, decisions that were previously manual or mechanized may now be algorithmic, relying on data inputs collected from each of the many new kinds of sensors and computing being built into vehicles. As we welcome these new technologies, it is critical that at the front-end of the connected car revolution, we build responsible data practices into connected cars—just as we have in other new and unfamiliar technologies that have disrupted other sectors. Being optimistic about the benefits of new data uses does not mean we need to be naive about the risks. As highly automated vehicles develop and as we better understand the nature of the data and what is needed for these vehicles to operate, we also need to be sensitive to the privacy concerns that develop. But it is nearly impossible today to anticipate today the full range of the privacy questions or concerns that will arise given the diversity of technologies, uses, and models being considered today, and those we can not yet imagine. This is especially true as these new technologies begin to transform the relationship of consumers to vehicles altogether, such as through fleet-based and other models. As these policies do advance, it will be critical to ensure alignment between Federal, State, and self-regulatory guidance for the automated vehicle ecosystem. Consistency between federal, state, and self-regulatory regimes in this space are critical given that automotive companies design systems at a national and global level. Patchwork legislation could impede interoperability or render vehicles incapable of driving across state lines. Instead, NHTSA should encourage states to follow NHTSA’s example in issuing guidance that can be easily updated in light of rapidly evolving technology, rather than adopting this guidance as law at this time.